3 Beds 2 Baths 1,420 Sq. 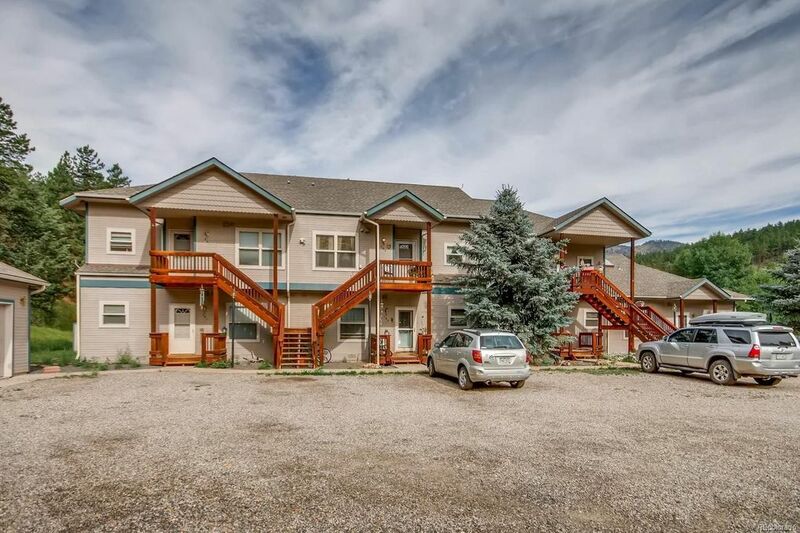 ft.
3 beds 2 Baths 0 Partial Bath 1,420 Sq. ft.